Optical Ocean Sales sells underwater housings to fit most cameras including; Sony, Olympus, Panasonic, Nikon, Canon and many othes. These smaller, yet powerful, systems come in a variety of price levels and configuration. The Value System is a great system for those wanting to start off at a great price – with an eye to expanding their system later. 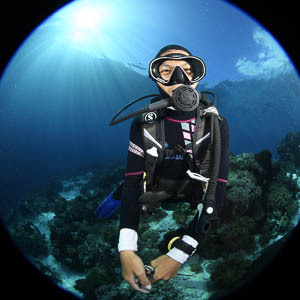 Deciding on an underwater photography system to buy doesn’t have to be a bewildering experience. Knowing the basic characteristics and classes of cameras and housings can help organize your choices. Then your personal preferences and budget can help narrow it down further to your best options.